Paul Betts is Professor of Modern European History at St Antony’s College, Oxford. He is the author of several books on twentieth-century cultural history, including Within Walls: Private Life in the German Democratic Republic (2010) and most recently (as co-editor), Religion, Science and Communism in Cold War Europe (2016). Stefan-Ludwig Hoffmann is Associate Professor for Late Modern Europe in the History Department of the University of California, Berkeley. 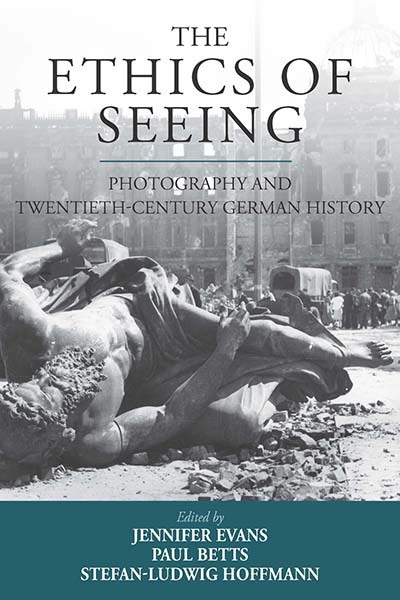 He is the author of several books on German and transnational history since the Enlightenment, most recently (as editor) Human Rights in the Twentieth-Century (2011) and (as co-editor), Seeking Peace in the Wake of War: Europe 1943-1947 (2015).